The Demon Lover was first published in 1927, the same year as H.P. Lovecraft�s The Call of Cthulhu. 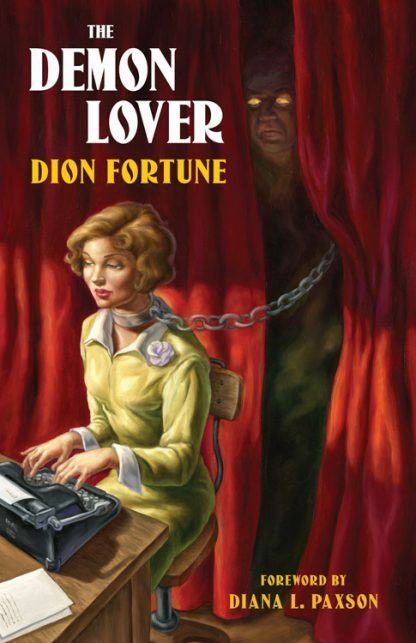 Dion Fortune was among a generation of occult horror writers that formed popular culture�s obsession with secret societies, vampires, demons, ritual magic, and dark powers lurking in the shadows. What sets Fortune apart from so many of her contemporaries is her deep knowledge of the inner workings of magical orders, rites, and practices, and her own freethinking on occult subjects, demonstrated in the classic Psychic Self-Defense and The Mystical Qabalah.